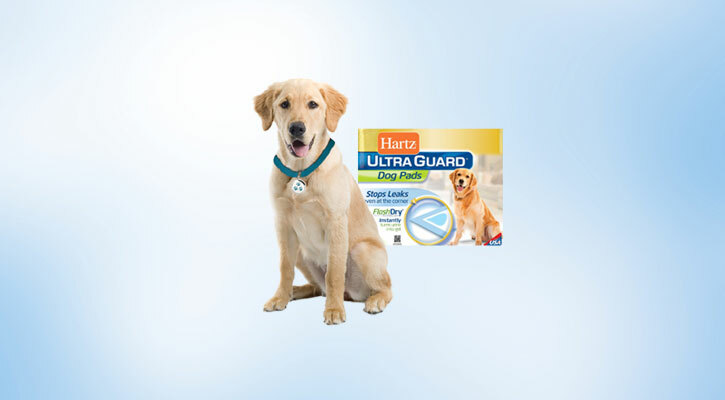 Hartz Ultra Guard dog pads are our most absorbent pad. Stops leaks even at the corners of the pad. 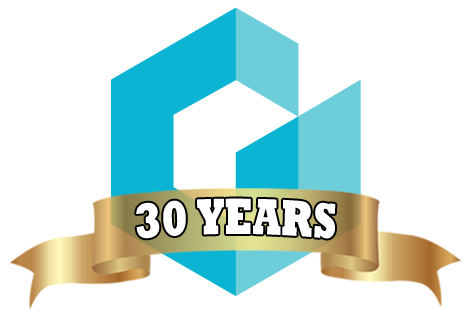 Only Hartz dog pads are made with Flash-Dry technology that instantly turns liquid into a gel, preventing leaks that can damage your floor or carpet.